Timeless Style and Modern Innovation! 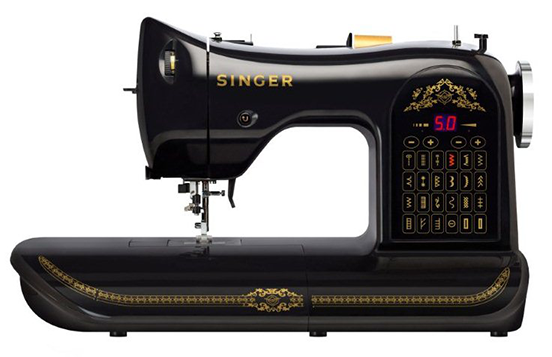 Introducing the Singer 160 limited Edition sewing machine. Created to commemorate the Singer brand’s 160th year anniversary. This limited Edition machine takes design cues from the past and incorporates them into a timeless model that features all the current and easy to use features of the present. See how Singer is Sewing Made Easy.